The market today offers a wide range of types of central heating boilers of all shapes and sizes, from small and compact boilers that can fit in the space of a small kitchen cupboard to larger, high-output monoliths. Each of the types of central heating boilers available have their own pros and cons, some vastly different, while others only seem to only change aesthetically. Boilers can run on gas, oil and even electricity, so it can be often confusing working out exactly what you need, and what you can really have! What Boiler Type for What Purpose? The most popular boiler type on the market today, sales of combination boilers (often referred to as a ‘combi’ boiler) account for more than half of boilers sold within the UK. This is mainly due to its convenience, as most central heating systems will heat a copper cylinder located in an airing cupboard using a boiler to provide hot water, but a combination boiler will heat the water needed around the house for taps and such from within its unit, and is combined with a central heating system. A combi system will not require a cold water tank or separate water cylinder to supply it, which means that the costs of hot water will be a little lower than with a boiler that holds water in a cylinder. The only downside to the lack of water cylinder in a combi boiler is that the rate of hot water produced is likely to be lower than with a boiler with a water cylinder, even more so in the colder months. Most boilers produced today are made to be wall mounted, with more compact and lighter heat exchangers created with materials including lightweight cast iron, stainless steel, copper or aluminium. Wall mounted boilers come in many versions, such as with a Fanned Flue or Room Sealed. As with most new boilers, the wall mounted type of boiler is required to have fitted a “system by-pass”, which is required to filter water throughout the boiler appliance to prevent the often loud noise that boilers are known to create, called “kettling”. Usually created to be narrow enough to fit snugly between fitted kitchen units, these floor standing boilers can be installed in other suitable locations also. This type of boiler boasts an effective “heat exchanger”, which allows heat to be re-circulated rather than lost up the flue of the boiler, making it more energy efficient and therefore reducing fuel costs significantly for the owner. One of the issues often mentioned with condensing boilers is the pluming effect it creates from the flue terminal, which is often mistaken for steam. The pluming is due to droplets of water that are held in suspension throughout the boilers flue, and is not a danger, although is considered a nuisance and will occur for all the time that the boiler is running. Because of this, the placement of a condensing boiler can be more difficult. 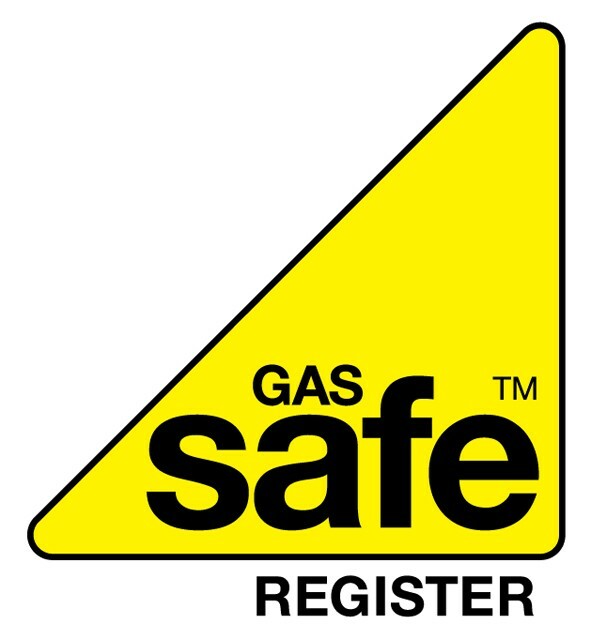 Old back boilers located in fireplace areas in homes must be replaced due to recently passed building regulations, and these are usually replaced by a high efficiency or a condensing boiler. Back boilers should not be sold in many cases because of the open flued model, unless it is much too complex or pricey to install a new boiler replacement. Back Boilers can only be fitted if they can fit the Seasonal Efficiency of Domestic Boilers rating in the UK, which is a minimum of 78% efficiency. Often people will choose to fill the space a back boiler leaves with a gas fire and a new condensing combination boiler elsewhere in the household.